Barbara Uriu began her professional career in the field of textiles as a faculty member of four state universities. 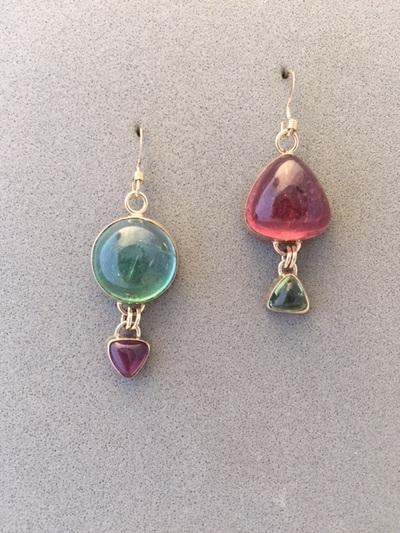 Having always been a lover of gem stones, she eventually began pursuing her true love of jewelry design and fabrication. 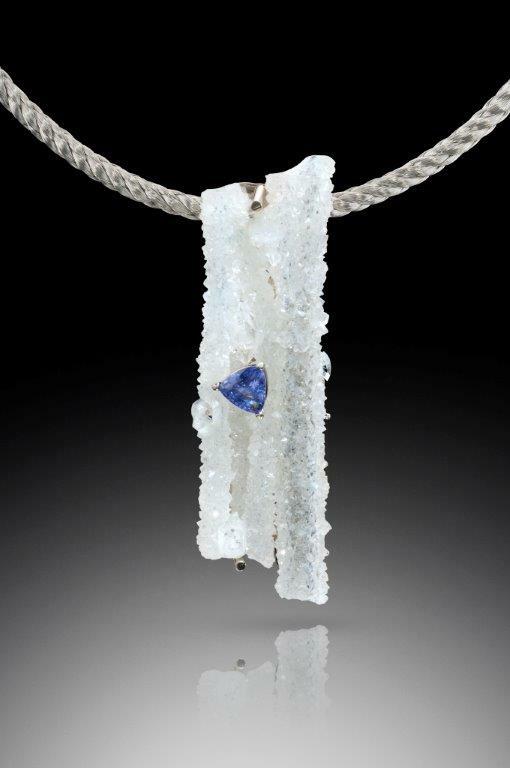 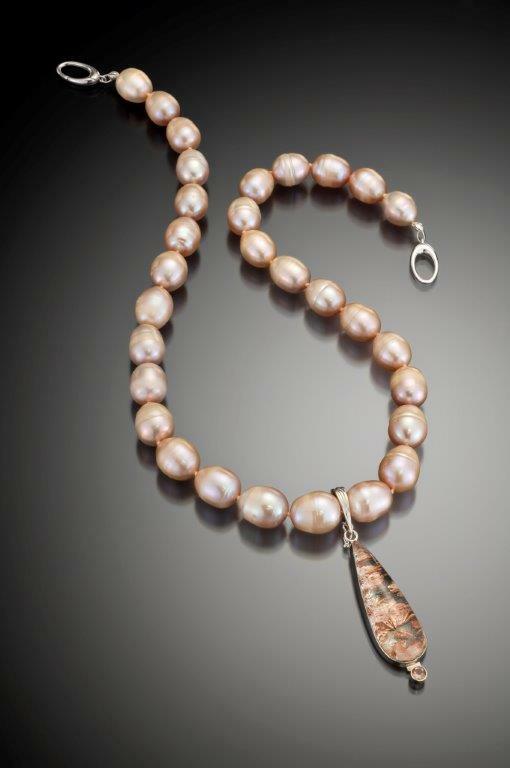 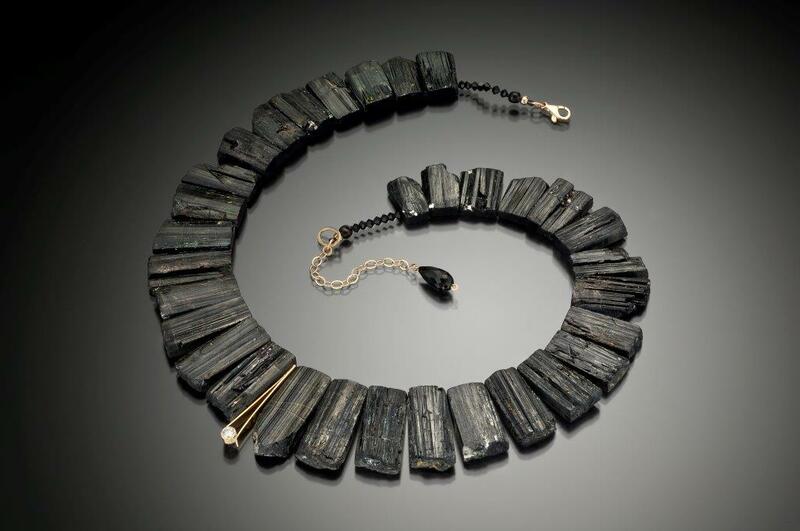 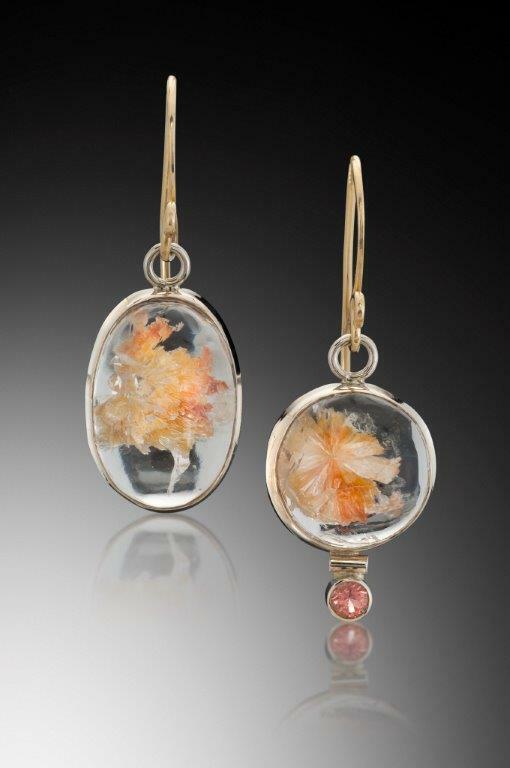 She has studied with Spectrum Award winner Sondra Francis and at the Revere Academy of Jewelry Arts in San Francisco. 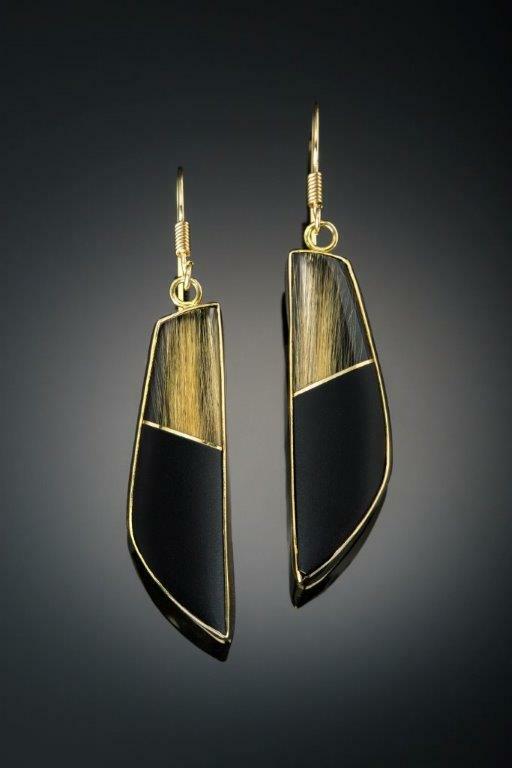 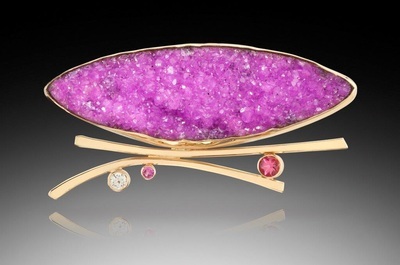 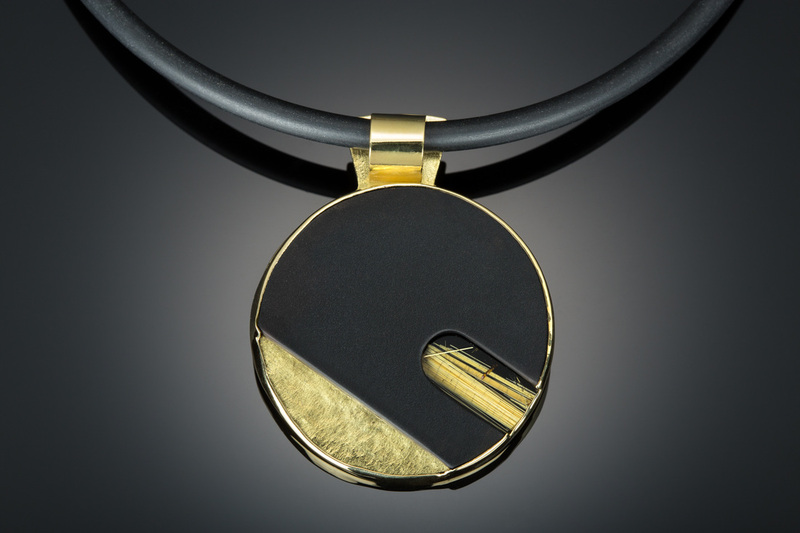 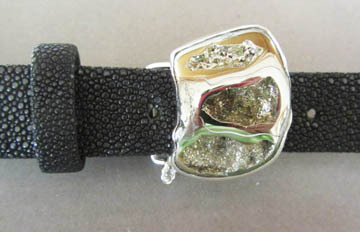 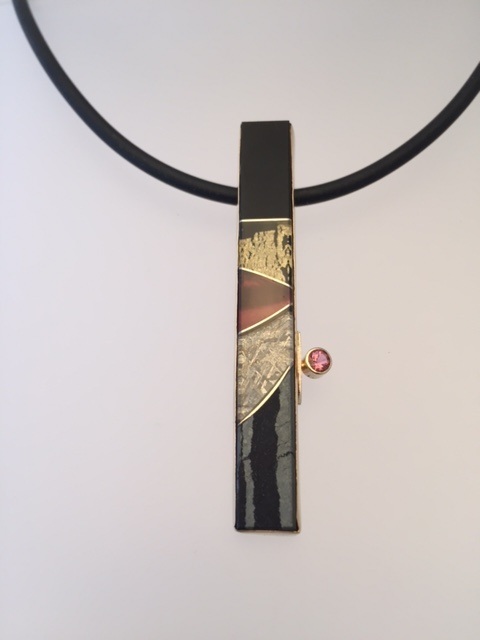 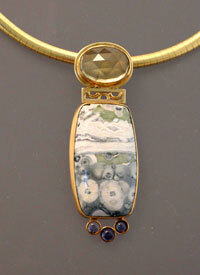 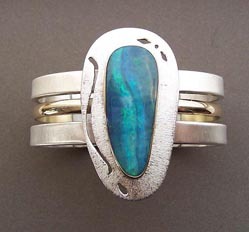 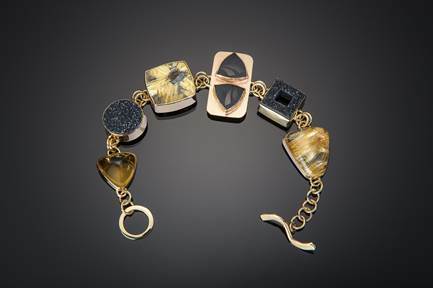 Her current work features bracelets, earrings and pendants fabricated in 14kt and 18kt gold or sterling silver. 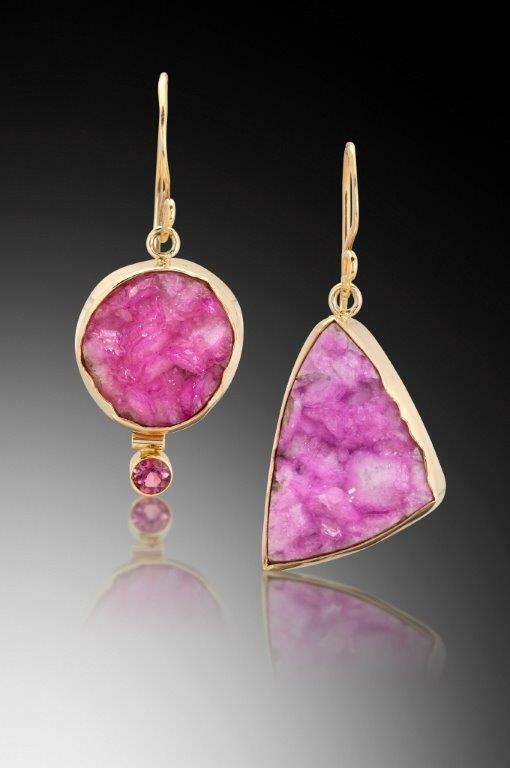 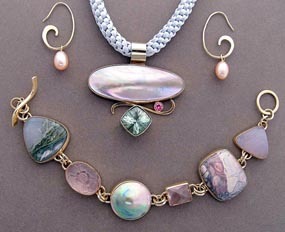 Each piece is one-of-a-kind featuring a variety of unusual stones. 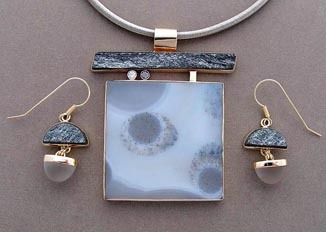 She believes that nothing can improve on what nature creates so keeps her designs simple to highlight the natural beauty of the stones. 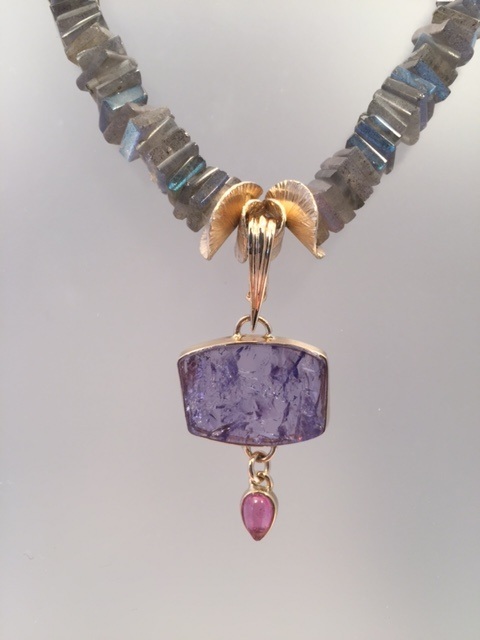 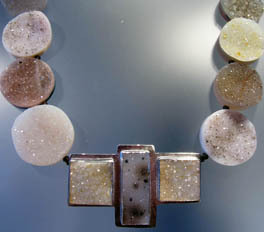 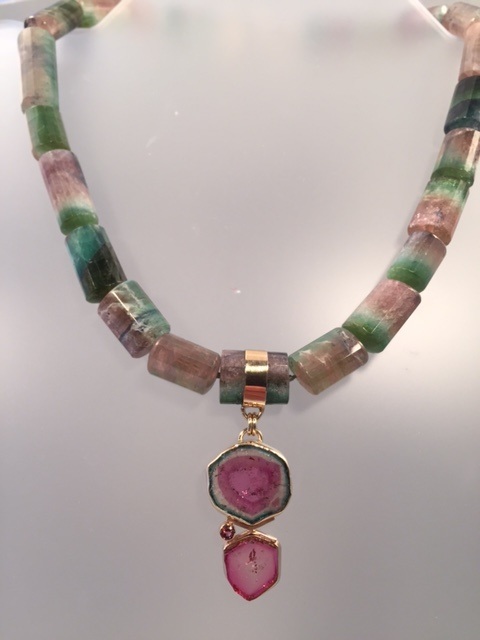 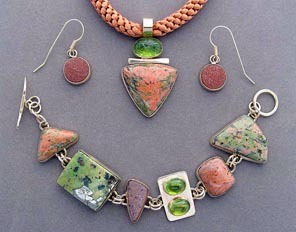 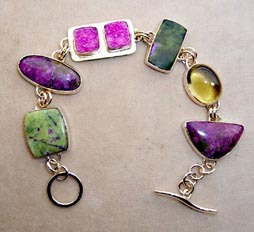 Her composition of unique stones, unusual color combinations and simple designs reflect her Japanese American heritage. 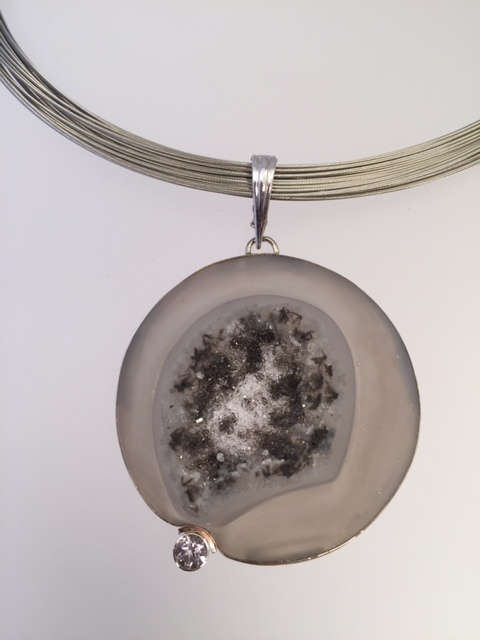 Barbara’s jewelry has been featured at Golden Pacific Arts in San Diego, CA, Trios Gallery in Solana Beach, CA, the Japanese American National Museum in Los Angeles, CA, River Gallery in Reno, NV, Nevada Museum of Art, Reno, NV, Athena’s Fine Jewelry in Grass Valley, CA., Double Diamond Gallery in Squaw Valley, CA and Gallery of Jewels, San Francisco, CA. 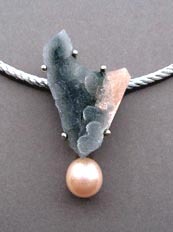 Barbara resides in Verdi, Nevada.